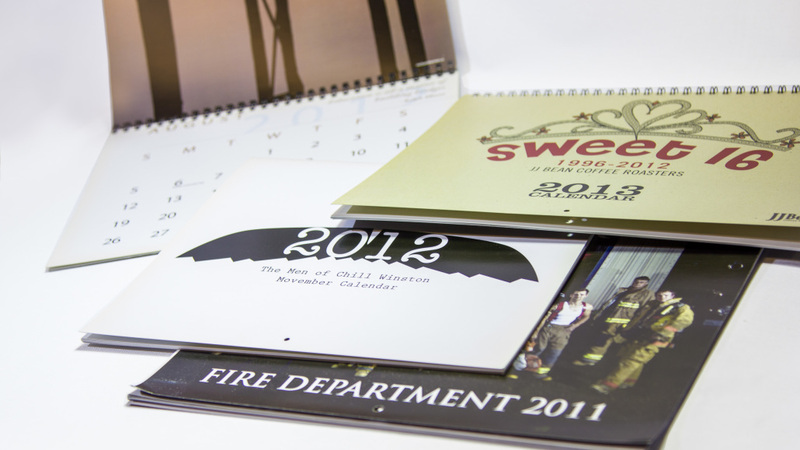 Calendars are a year long marketing strategy that typically stay with your clients for the entire year. They are particularly great in cases where you would like your clients to have a yearly schedule of your Vancouver events (view event ticket printing), product specials or features. 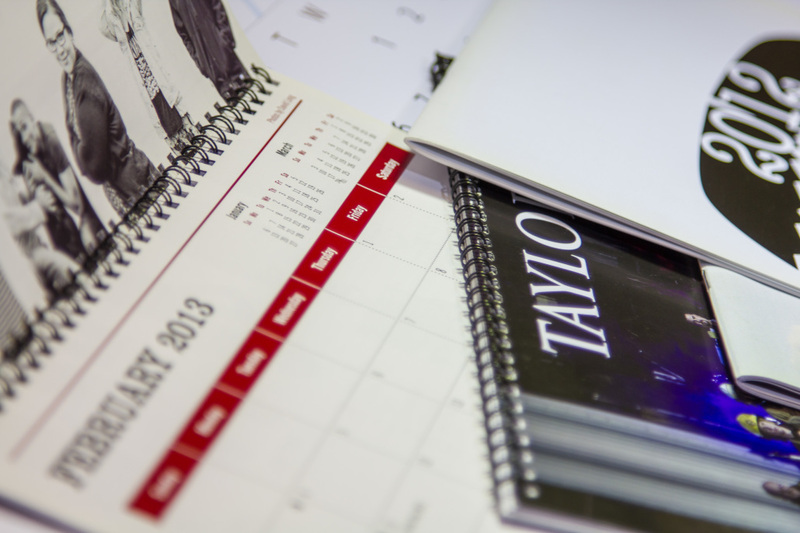 At LinxPrint in Vancouver, our Variable Data printing technology makes it possible to personalize each and every calendar to meet the needs of your clients. Pre-designed calendar templates available. Just give us your photos and we’ll take care of the rest. Variety of stocks including uncoated, satin and gloss. Variety of binding options including saddle stitch, spiral coil, or wire-o-bind. Should you require assistance with setting up your calendar, our design team is standing by and just a phone call away. Select and download the PDF file below to get a blank & print ready calendar template. This calendar highlights the Canadian Holidays along with other special dates and is available for free download below. If you need templates for custom sized versions, please contact us for a copy.